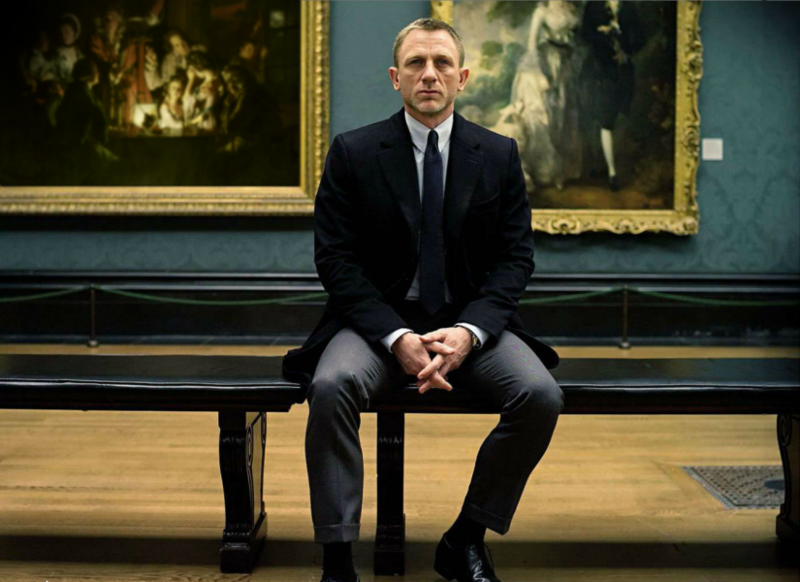 New “Skyfall” images feature Daniel Craig looking pensive. | The Cineaste's Lament. ← New “Total Recall” posters go viral. Here’s a couple of promo shots from the 23rd installment of the long-running spy franchise. 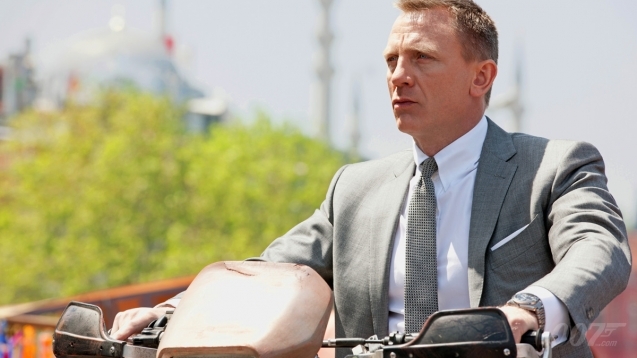 As if you didn’t know, Daniel Craig returns as 007. “American Beauty” director Sam Mendes is at the helm. This entry was posted in action, Film News, Guy Cinema, James Bond and tagged 007, Daniel Craig, James Bond, Sam Mendes, Skyfall. Bookmark the permalink.